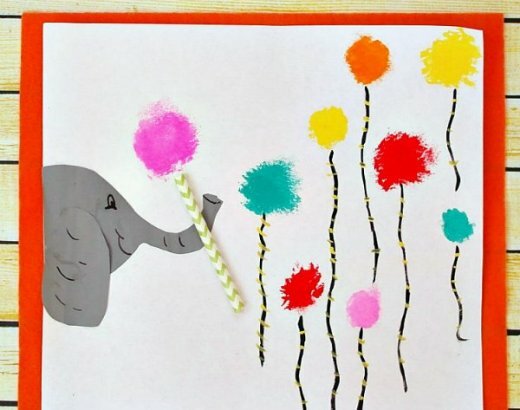 Celebrate Dr. Seuss’s birthday with this fun Horton the Elephant craft using cotton balls and paint! 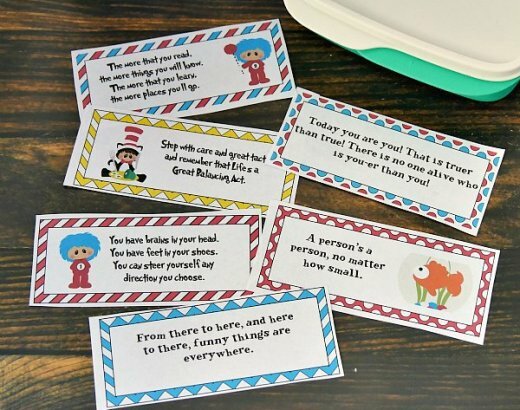 Give your kids a little surprise at lunch time with adorable printable Dr. Seuss Lunch Box notes! 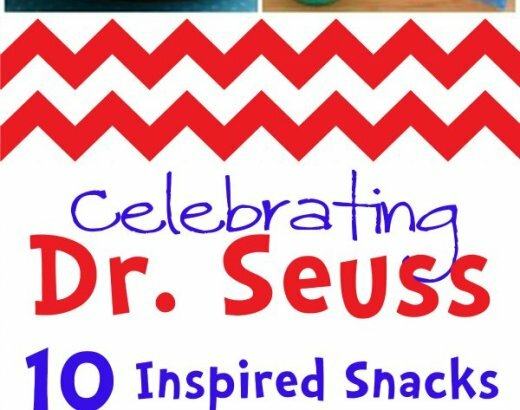 Celebrate the birthday of one of the most creative authors of our time with these adorable Dr. Seuss recipes!